15th May 2018 will be a day to remember for every designer around the world. Cause the global giant Adobe made two announcements that will help the designing community improve dramatically. 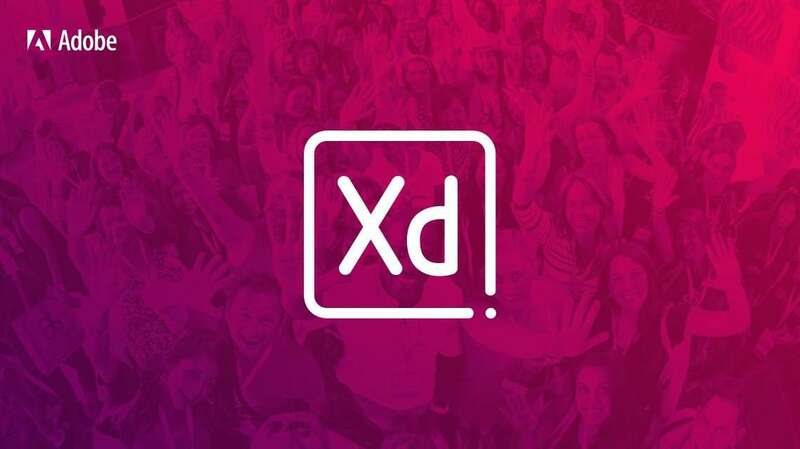 The first announcement to make Adobe XD free will bring immediate joy to the newbies who want to make a fortune in the design industry. 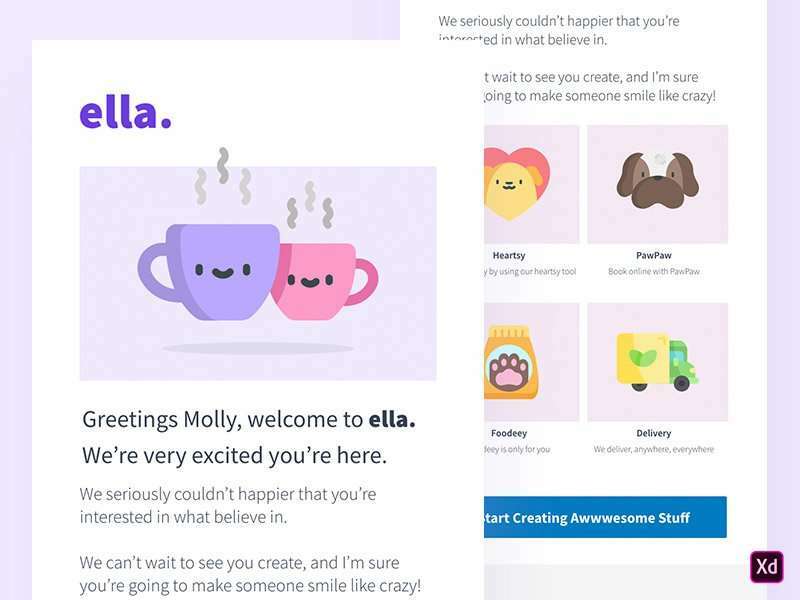 The previous plan would cost $9.99 monthly with unlimited shared prototypes and shared design specs along with 100 GB cloud storage and unlimited font library. Which still exists by the way. The new free “Starter Plan” of Adobe XD allows you to work on as many projects as you can and provides 2 GB of cloud storage. The major limitation of this plan is, it allows only one active (online) shared prototype and one design spec at a time. This is the best plan for a learner or a freelancer who works with a single client. 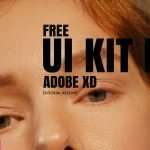 Make no mistake, Adobe makes it possible for individuals to use Adobe XD for free but it still charges a monthly fee for design teams and enterprise users. This is what made the free version possible. Another reason why the newbies should jump to Adobe XD right away is Sketch, Photoshop, and Illustrator files are editable on Adobe XD. So the newbies can learn a great deal from the work of great people who made their works open source for public use. The second big announcement from Adobe will stun you. They are launching a 10,000,000 ($10 million) investment fund to enhance the plugin library which is being referred to as “The XD ecosystem”. This is a solid good news for the developers who want to develop plugins and third-party tools that will blend with Adobe XD. This fund is open for both experienced teams and individual developers. 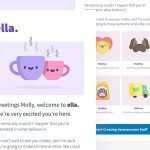 So, if you feel like any feature is missing or something interesting you can introduce to the ecosystem, then Adobe will pay you to develop that. 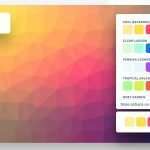 Along with all that, if you SignUp to this program, Adobe will allow you to access amazing tools, early previews and introduce to experts so that you can create the best possible version of the plugin you have in mind. The biggest rival of Adobe XD is Sketch which is only available for macOS. On the other hand, Adobe XD is available on both Windows and macOS with preview apps for iOS and Android. Moreover, Sketch is a paid-only software, while Adobe XD has an amazing free version with lots of benefits. So it definitely means a lot to the competition and to the community. 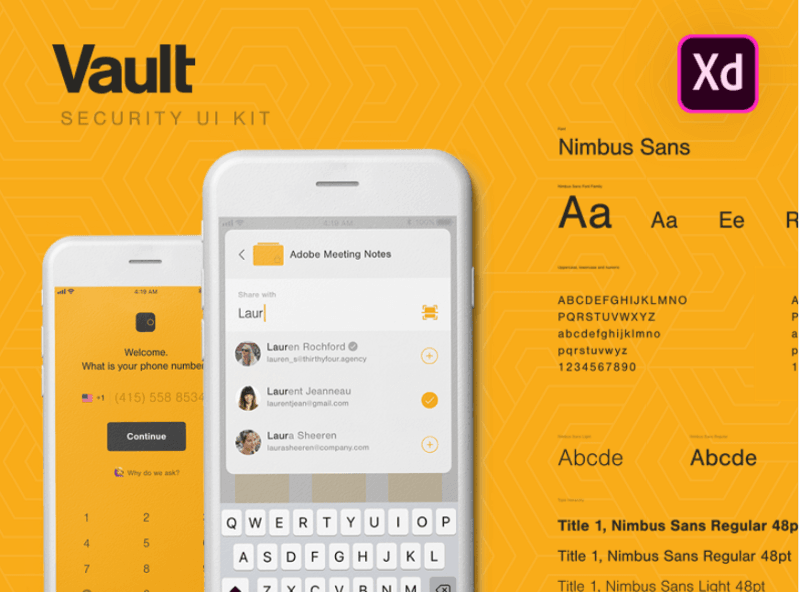 Seemingly this will take a cut from Sketch and other similar tools like Figma, Marvel App, UXPin etc. This funding will open up an opportunity for Adobe to build a vast plugin library which could threaten the Sketch like platforms. If you see in near future that Sketch or such other competitors bring similar initiatives, don’t be surprised. 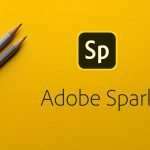 This great initiative and price cut from Adobe will start a cold war between the big rivals. All the big players will start to compete with each other and will keep introducing initiatives like this. Which will end up helping the community to a greater extent.